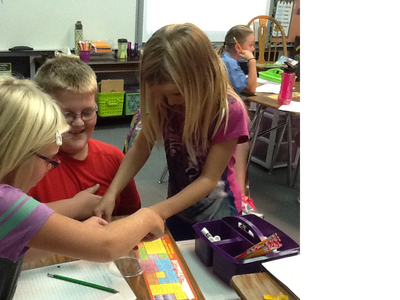 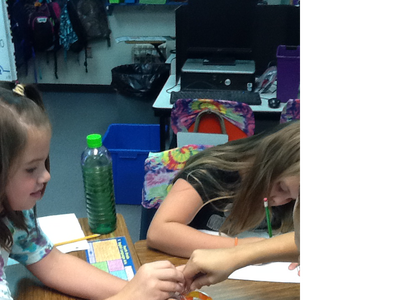 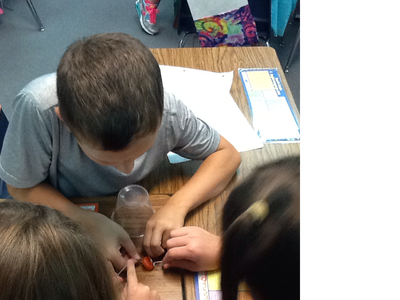 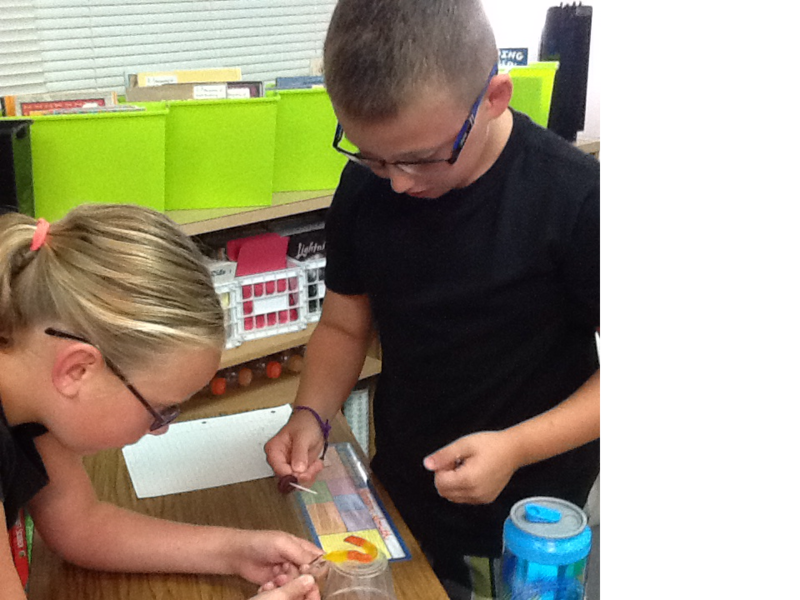 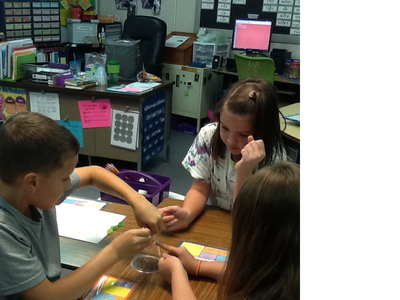 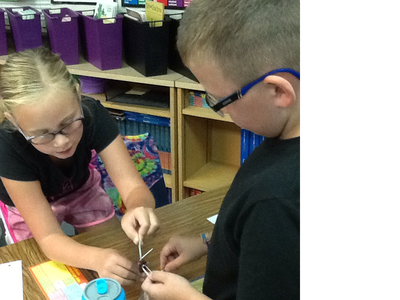 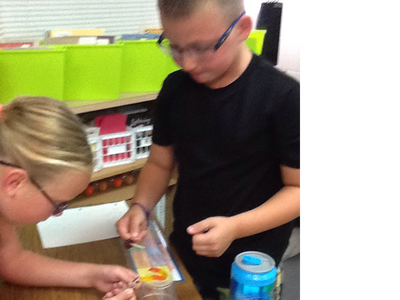 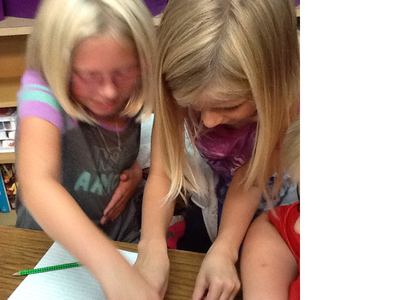 The students worked together to "save" Fred. 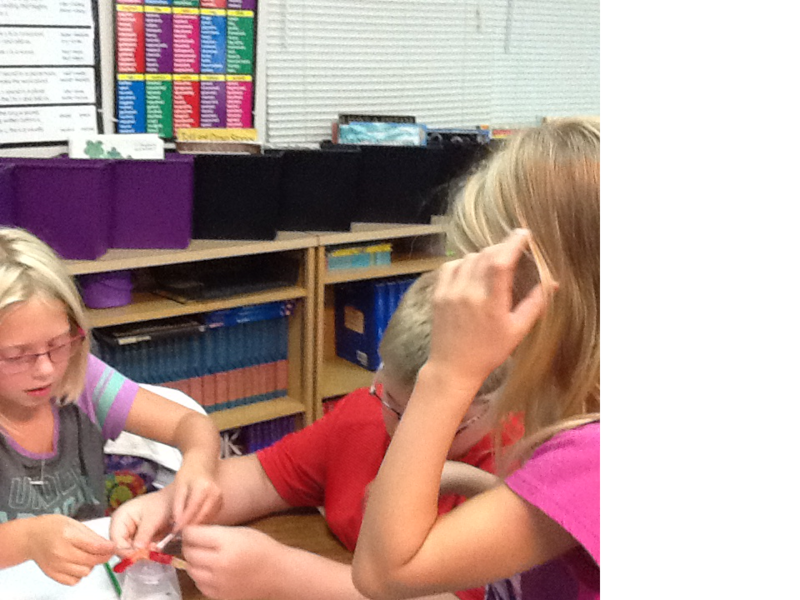 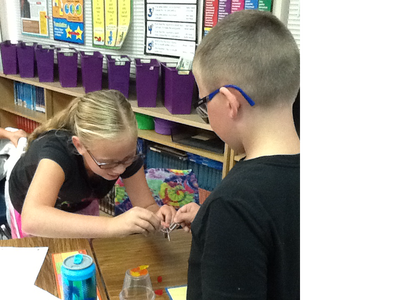 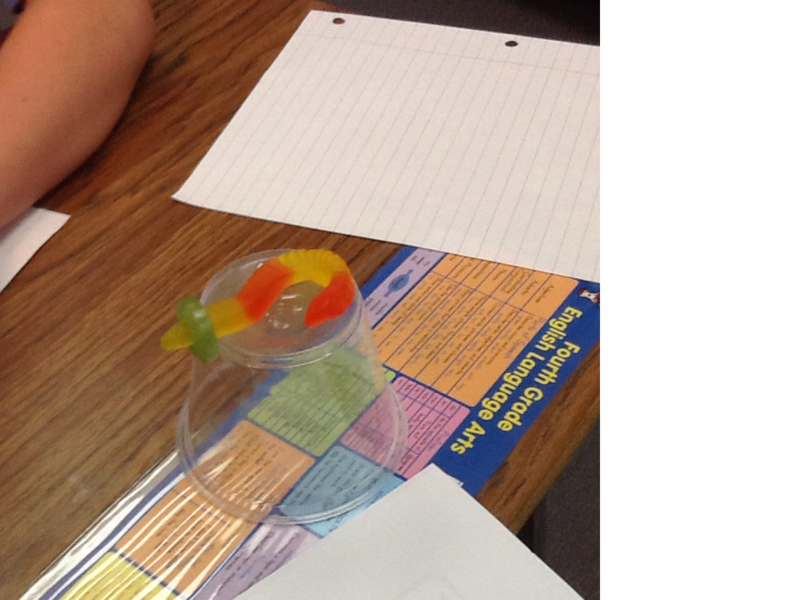 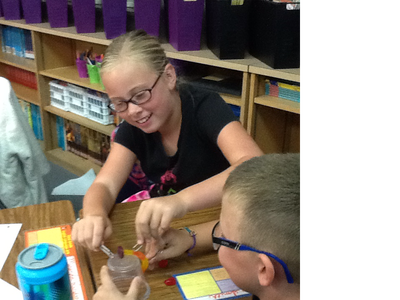 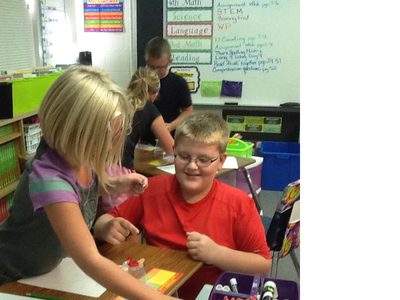 The students worked in small groups to place the Life Saver on Fred. 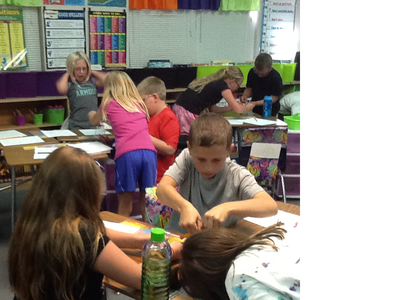 It was interesting to see how each group addressed the situation to come up with a solution.